(Unique Websites On The Internet) The internet is a vast and mysterious dimension. It holds all that humanity had conjured over its short tenure on earth. Needless to say, the internet has an endless trove spanning over a vast range of topics. And some of it is quite… Unconventional, to say the least. Ever got yourself a good pizza and settled into bed but didn’t have anything interesting to watch? Then this is the perfect website for you. agoodmovietowatch.com is at number 1 in our list of unique websites on the internet. The name of the website may sound a bit long and it may apperar as a weird website but it won’t disappoint you when it comes to watching movies. It will accept your inputs on preferences and process it through its database of ‘good movies’ and come up with a suitable Movie that will suit your needs. And that’s the night’s plans fixed. That coupled with the website doesthedogdie.com which provides information on whether the movie may take a sad turn will ensure that your evening is happy, entertaining and cozy. It is the recipe for the perfect evening indeed! 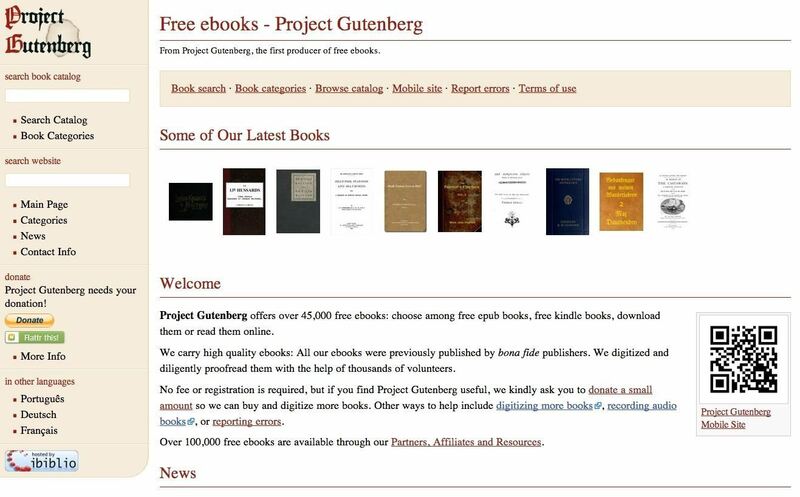 These two websites are similar variations of the same basic concept. Radiooooo allows you to access the music of any time or age in any country. It may take a little more time for you to learn and type the no. of is o’s in this unusual website but it is extremely entertaining to watch the musical evolution around the world and what it felt like to live in a particular year in a particular country. It is a very personal window into ages and places we do not belong to. While Radio Garden allows you to access the real-time radio in all parts of the world. That means in the intimate feeling of living in a country several hundred miles away. It is a really enriching experience. Have you ever just wanted to pause the world and get rid of your worries? Pixel Thoughts is the perfect place if you have anxiety. It is ideal for meditation and a mist of calm. It allows you to write your worries on the bubble and lets you watch as the bubble shrinks and becomes a speck and joins the specks of all the other worries written in by other internet users. They all float away together showing the fickleness of our worries in the magnitude of the universe. It sounds a little bit as a wierd website because we never encounter such amazing websites therefore, it is one of the most unique websites on the internet. There is something cathartic about watching your worries shrink and disappear through this fun website. This a hands down, favorite pass time and one of the most unique websites on the internet. It is a website game that requires nothing but an internet connection. One can choose any map and the website will drop you into the google street view of some little village or highway. You can move around, search for signs and try and guess where you are. 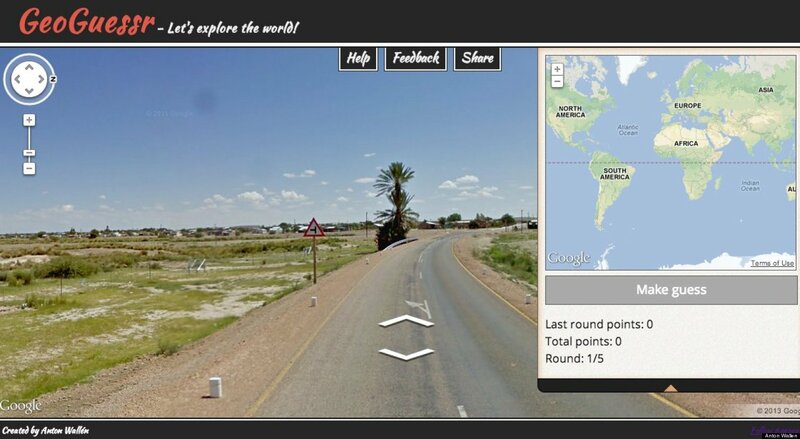 It is like a virtual version of dropping one down in an unknown land and wandering around trying to find out which country it is in, sounds interesting right, it indeed is the most interesting and cool website.After you’ve made your guess you can pin your location on the world map and see how accurate or inaccurate you were. 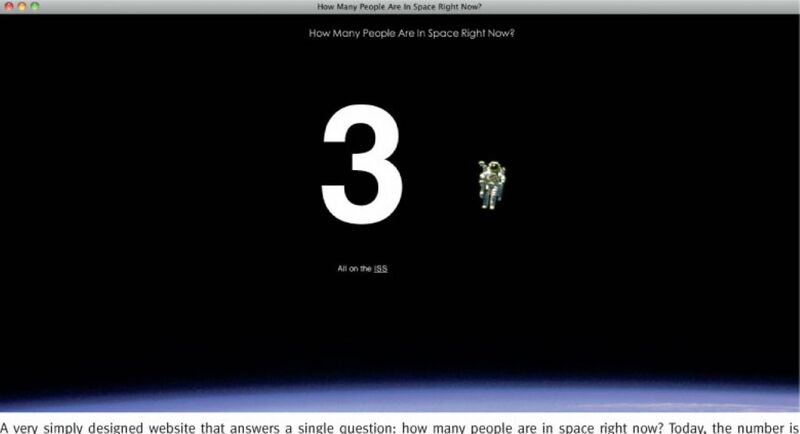 The list of unique websites on the internet is incomplete without “How Many People Are In Space Right Now”. This website has a single function that is noted by its name. It gives you a figure of the number of people in space right now. For a website to do such a simple task may seem trivial. But there is something humbling about the website. It speaks of the magnitude of human achievements and gives you a touch of the enigma that is space. This website is a real eyeopener if you’re a procrastinator. After inputting your date of birth and year, it gives you a comprehensive report. This includes how many days you’ve been alive for, the number of heartbeats and breaths you’ve taken since birth. The number of moon revolutions and the distances you’ve traveled over a lifetime. It talks about all the important events you’ve lived through and how old you were during each. As well as a scary pie chart of how many people born on the same day as you who are now dead. It is indeed one of the most unique websites on the internet and also amongst the most weird websites ever. If you’re like me and really love Christmas, you’ll know that waiting for that day all year round is a very sad task. The website isitchristmas.com has a simple task. every time you open it, it lets you down by telling you No in your native tongue or local language. No, it’s not Christmas. I have not seen a more disappointing website. 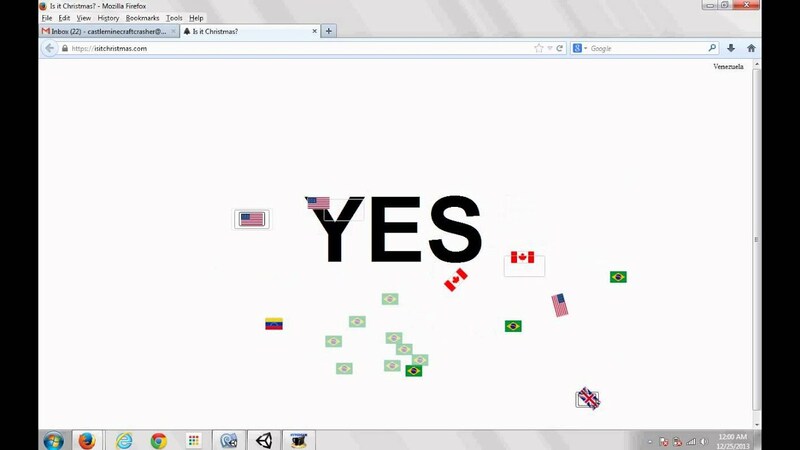 And on the eve of Christmas, it has flags and nationalities and turns to a simple, yet gratifying yes. Though some people consider it one of those useless websites but its makes its way to the list of unique websites on the internet. At number 9 in our list of unique websites on the internet, we have “Noisli”.Ever found your self-hard of focusing? And wishing your life had a calming soundtrack? So did a host of people. This website has a host of backdrops to choose from to listen to and forget the noisy world outside. So plug in your earphones and forego the world outside. The list of most unique websites on the internet is incomplete without the website, “Do nothing”. 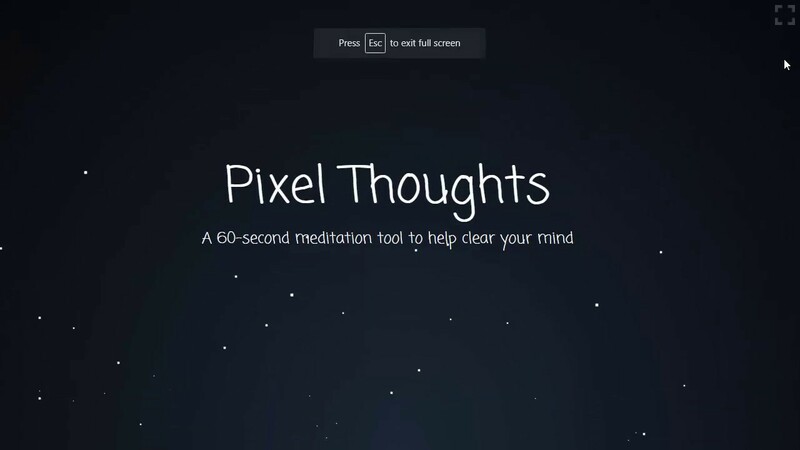 This is a meditation website that allows to take a break from the world and just Do Nothing. We are living days where that is indeed a luxury. And this website ensures you do it in the most enriching way. Just turn it on, leave your phone and breathe. Shut your eyes and enjoy the luxury of not doing anything.